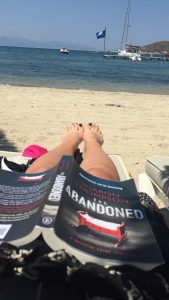 Writing.ie blog post on – You’re writing? What’s next? 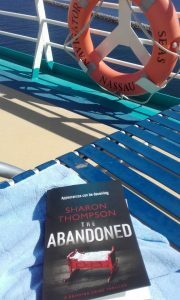 The Abandoned is in Turkey and on the way to Russia on a cruise!